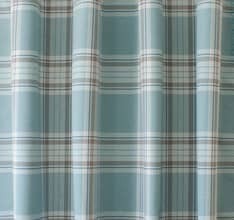 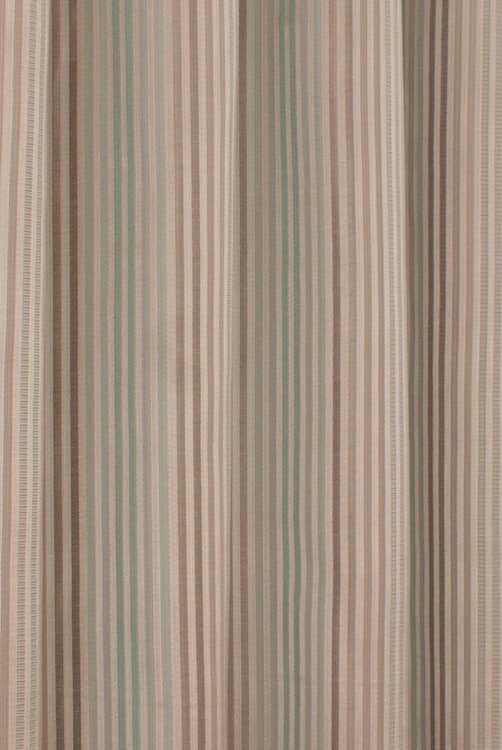 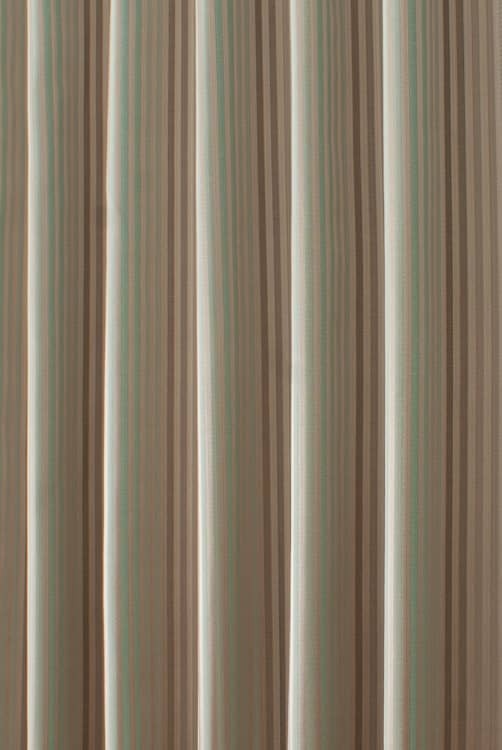 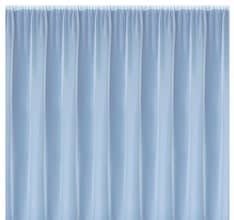 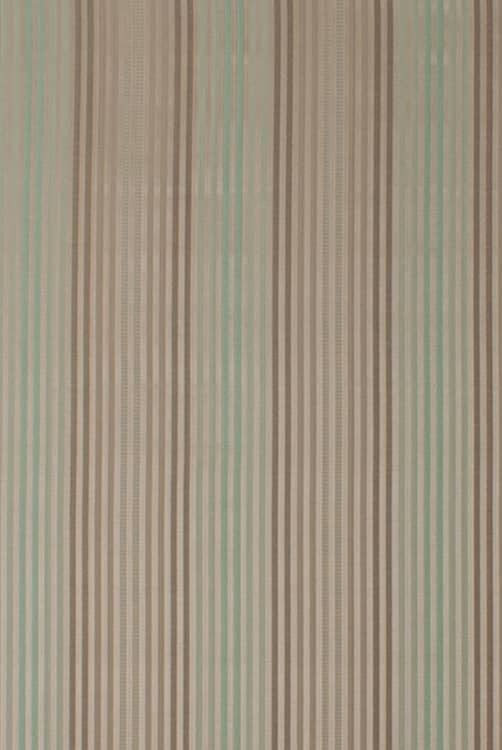 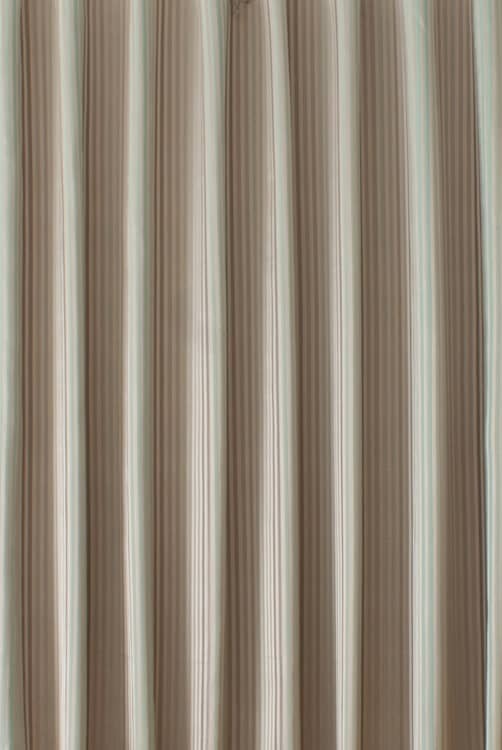 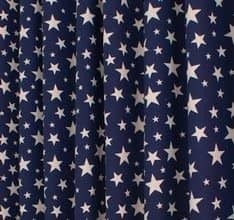 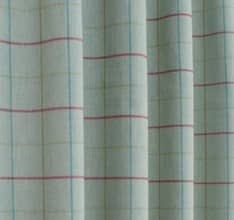 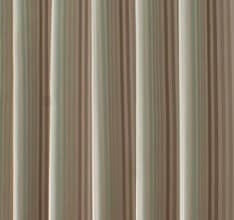 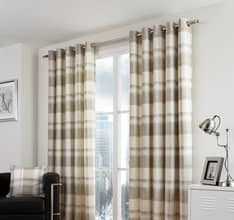 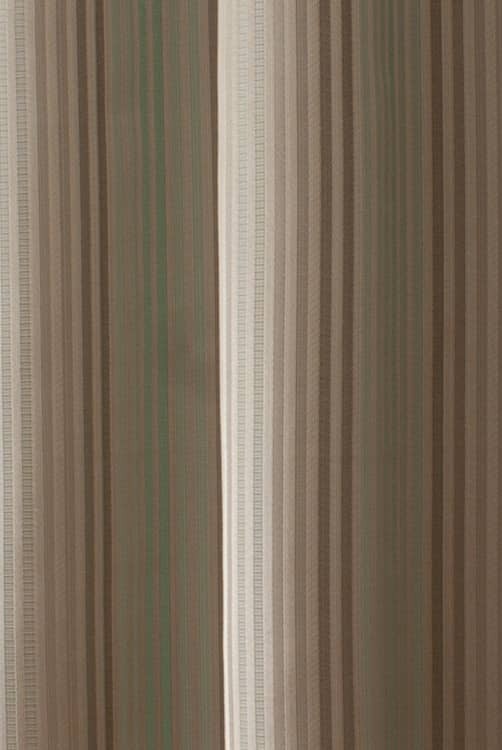 Keswick is a smart, woven fabric with an elegant narrow stripe. 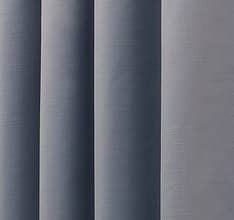 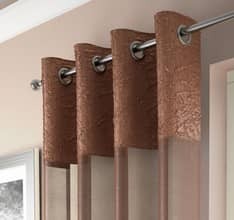 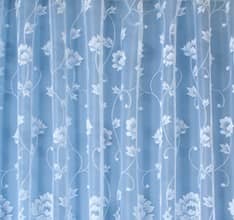 The woven texture adds interest with satin highlights. 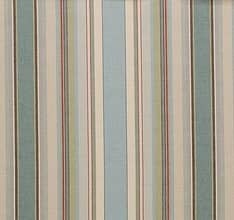 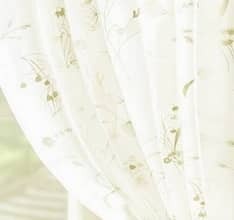 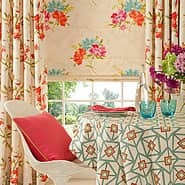 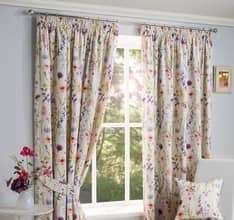 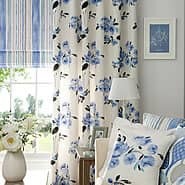 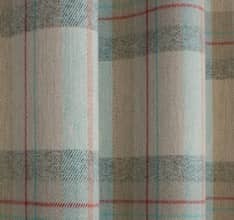 This classical fabric is part of the Chatham and Glynn Lakes design range, incorporating Bampton, Grasmere and Lorton.